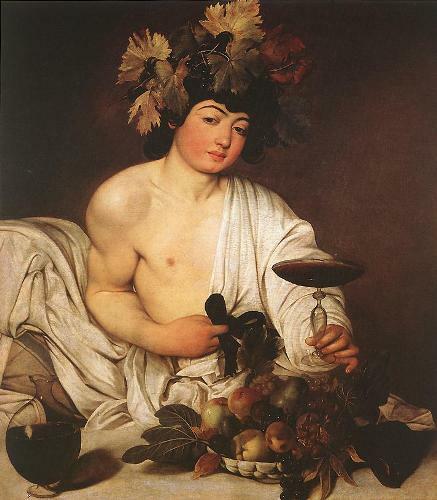 Dionysus is considered as the god of wine and festivities. He had to go to different parts of earth because of Hera the goddess. She made him to madness. Then he decided to return on the Mount Olympus. 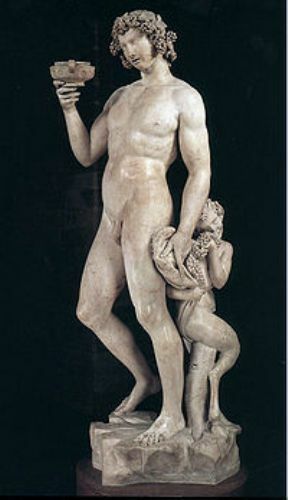 Dionysus is considered as a unique god because of his parents. His father was the god of Zeus. His mother was Semele. She was the princess of Thebes. The only god having the mortal mother is only Dionysus. There is a different approach for the members of 12 Olympian gods. 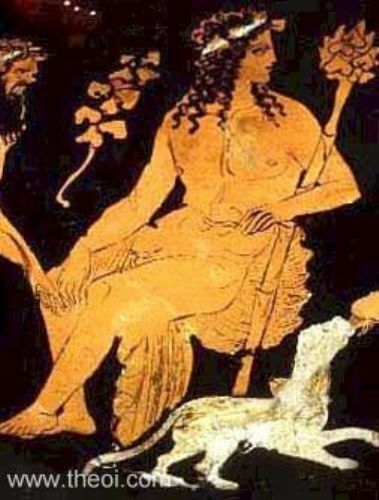 Some sources feature Dionysus as one of the 12 Olympian gods. However, some sources consider Hestis instead of Dionysus. 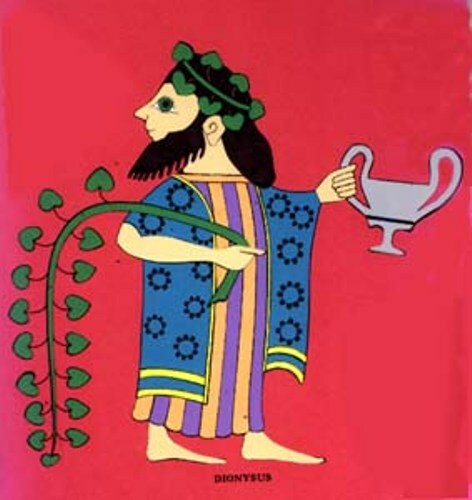 Dionysus is considered as the protector for the conventional people. People always use the unexpected, dangerous and chaotic action to denote Dionysus. Thyrsus is one of Dionysus’s symbols. It is represented with a wand entwined with a pine cone and vine leaves. This is considered as the magical stuff of Dionysus.This magical tool can be used by Dionysus to transform the rock into water. He also turns the water into a wine. There was a conflict between King Lycurgus of Thrace and Dionysus. 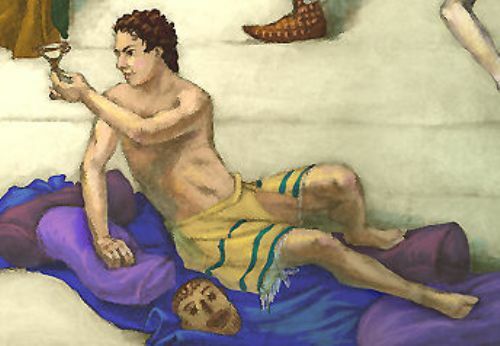 Dionysus was excluded from the kingdom as the order room the king. As a return for this revenge, Dionysus sent drought to the land of the kingdom. Hera was bound by Hephaestus in a magical throne. It made her trapped and could not run off from the throne. To save her, Dionysus, made Hephaestus drunk. As I have stated before, Dionysus is the god of wine. He told the people on how to produce by wine. He taught him to plant and harvests the grapevine. Then to make the wine the grapevine should be turned into a juice by pressing all of them. Dionysus changed some pirates into dolphins to save them from drowning. Dionysus is one of few gods who can take the dead person from the underworld into the real world. When she was banned by Theseus, he met Ariadne, his wife when wandering on the Island of Naxos. Are you interested with facts of Dionysus?